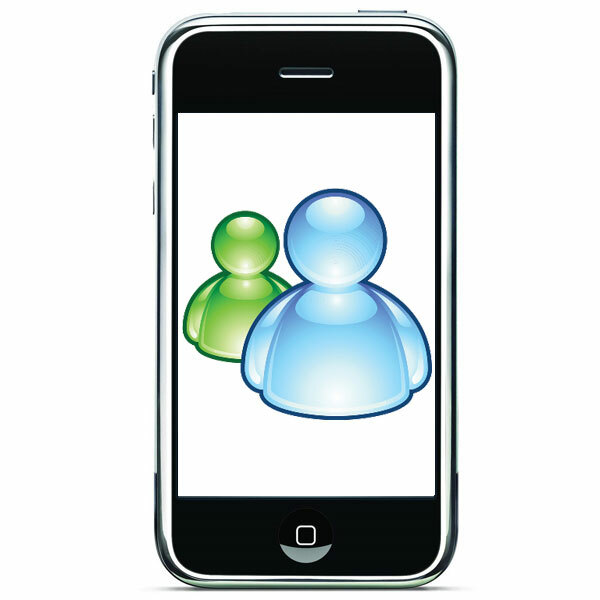 If your a fan of Windows Live Messenger, and own an Apple iPhone, then you will soon be able to use a custom Windows Live messenger application on your iPhone. Microsoft has announced that they are working on an iPhone version of Windows Live Messenger, and they intend to launch it in June of 2010. Users of the Windows Live messenger iPhone app will be able to chat with friends via IM, share photos and receive updates from various social networking websites. The guys over at NeoWin have managed to score some exclusive screenshots of the Windows Live Messenger iPhone App, head on over there and check them out.